He’s not one-half of a hit love team, wasn’t a child star or the relative of a superstar actor but Jose Marie Borjal Viceral is one of the most popular entertainment personalities in the country and has earned loyal fans across all ages. More popularly known as Vice Ganda, the 41-year-old actor and television host is a polarizing figure in the entertainment industry since he first shot to fame on the noontime variety show It’s Showtime in 2009. One of the most successful comedians in the local entertainment industry, Vice has starred in a slew of box-office hit movies, produced and staged his sold-out concerts, and even wrote his own book. As an openly gay man in a predominantly conservative country, Vice Ganda has broken the mold of what it takes to succeed in show business. But after eight years in the limelight, the entertainer is now ready to create a business out of his name, quite literally. 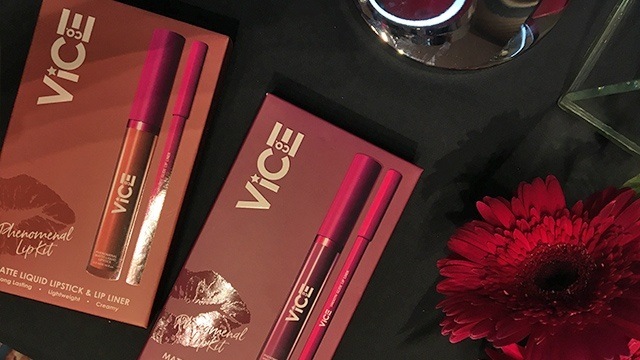 On September 28, the comedian launched his own line of lipsticks and lip liners under Vice Cosmetics Inc. through its website. Within hours, the site reportedly crashed and has reportedly sold more than 10,000 units. 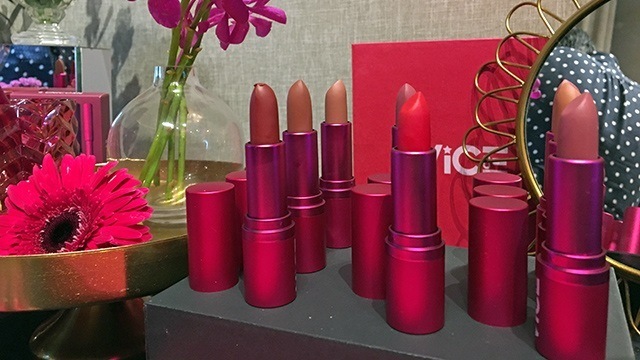 According to the company’s co-founder Macky Samaco, their logistics partners say it’s the first time a cosmetic line has sold that much orders in a short period of time, at least locally. The cosmetic line’s affordable prices no doubt helped. Its lipsticks retail for only Php195 while the lip kits (a combination of a lip liner and a liquid lipstick) are sold for Php295. If that’s not enough to hook Vice’s fans, a single purchase of any product on the website also gives the customer an automatic ticket to the official launch of the line, which also happens to be a star-studded concert in Smart Araneta Coliseum on October 22. “Ambisyosa naman talaga ako, gusto ko yung ginagawa ko record-breaking. Laging OA. (I’ve always been ambitious. I want everything that I do is record-breaking, always over the top.) 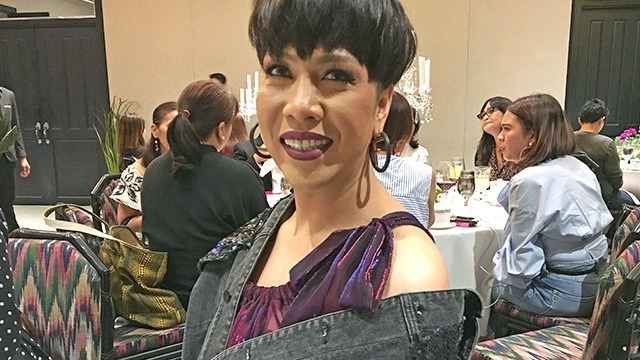 Because Vice Ganda is an experience,” the entertainer-turned-businessman told the press during the intimate launch of Vice Cosmetics on Monday, October 2. Staging a concert for the launch of a cosmetic line may be unheard of, but that’s why Vice wanted to do it. After all, in the world of business, being first is a tried-and-tested marketing tactic. As of posting time, the cosmetic line has also been made available in select Watsons branches and it will open standalone kiosks and stores in malls before the year ends. To reach a greater market, it also partnered with e-commerce site BeautyMNL to distribute its lip kits. But starting a business out of an entertainer’s name tends to sometimes be gimmicky, or a mere novelty for the fans. 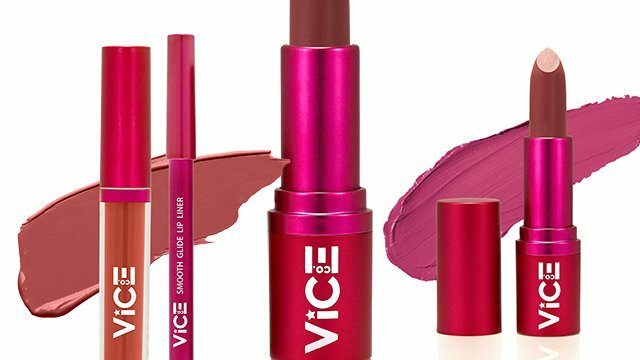 But Vice contends he’s not just here to make money and Vice Cosmetics is bound to make a name. Having Samaco as partner may prove that. 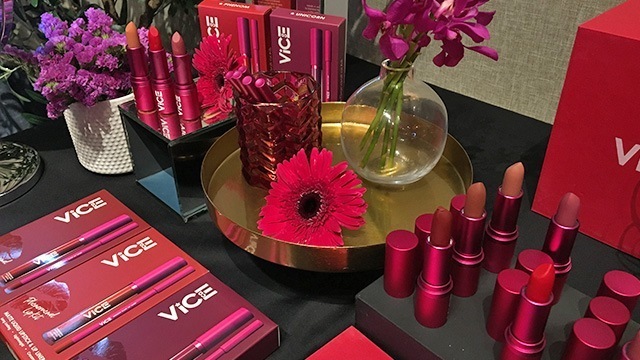 The Vice Cosmetics co-founder is also at the helm of two US-based cosmetic lines, Tattoo Junkie and Lique, which are both sold at Kohl's department stores. Kohl's has over 1,000 locations in the US. If Vice is the creative and star force behind the brand, the Los Angeles-based entrepreneur is in charge of the product’s manufacturing concerns. Samaco said that Vice Cosmetics will next launch an eye makeup line by the first quarter of 2018. The company may be taking cues from the success of the cosmetic lines of US celebrities such as Kylie Jenner. According to reports, Kylie Cosmetics, which also sold lip kits at first, is already on track to hit a billion dollars’ worth of sales by 2022. Will Vice Cosmetics mimic that success? It just might. According to business insights firm Euromonitor International, the personal care and beauty industry in the Philippines is projected to have a positive outlook in the next five years with “strong promotional activities and social media” as its main market drivers. With Vice’s star power, he may already have these aspects of the business covered. A previous version of this article stated that Samaco is also at the helm of two US-based cosmetic lines, Tattoo Junkie and Kohl’s. The cosmetics lines are Tattoo Junkie and Lique, both of which are sold at Kohl's department stores.